Fanatical wants to gift one of their fans with $500 USD worth of Steam games! 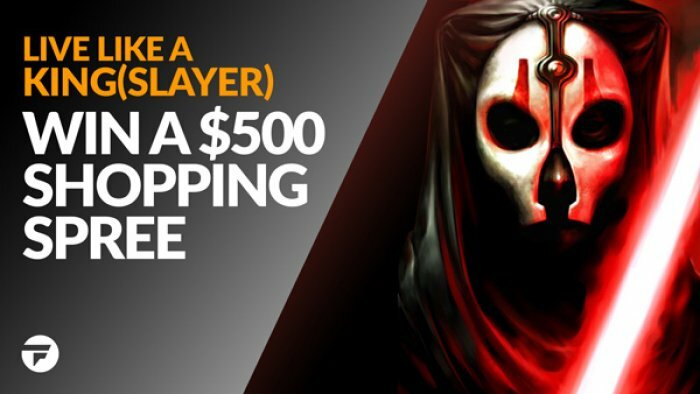 To enter in their latest Live like a King $500 Games Shopping Spree Giveaway grab your free entries by following few simple steps listed down below! Winner will be contacted by email shortly after giveaway ends. Winner has to reply back within specified period of time to claim the prize.